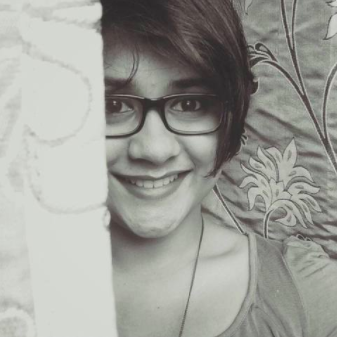 After months of controversy and troubling times for Padmaavat, the movie has finally been slotted to see the light of day, and as avid cinephiles, we couldn't be happier. Mirroring our happiness were Ranveer Singh and Deepika Padukone, who were seen holding hands and looking cute as a button, at the Padmaavat screening that took place in Mumbai on Tuesday. Clad in color-coordinated white outfits, the couple looked radiant and absolutely smitten with each other, as they were clicked at the premiere. According to a report by The Quint, the makers of Padmaavat didn’t want any trouble from groups who were threatening the film’s team for allegedly showing a scene of Alauddin Khilji romancing Padmavati. However, once the Karni Sena on Tuesday announced that they did not have any issues with the film after having watched it, Deepika and Ranveer decided to go public together at the special screening. 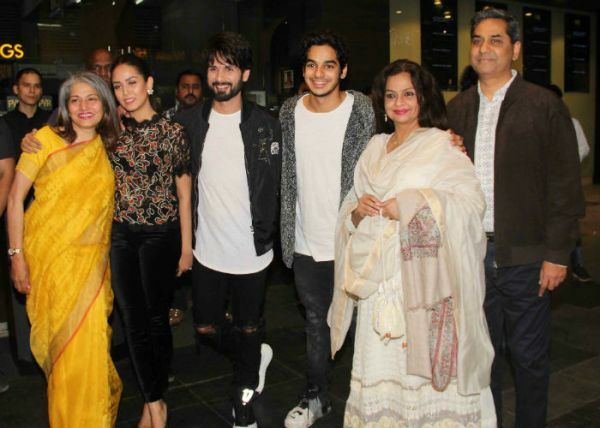 Co-star Shahid Kapoor was also spotted at the screening with his family - wife Mira Rajput, brother Ishaan Khatter and mother Neelima Azeem, along with Pankaj Kapur, Supriya Pathak, and their daughter Sanah. 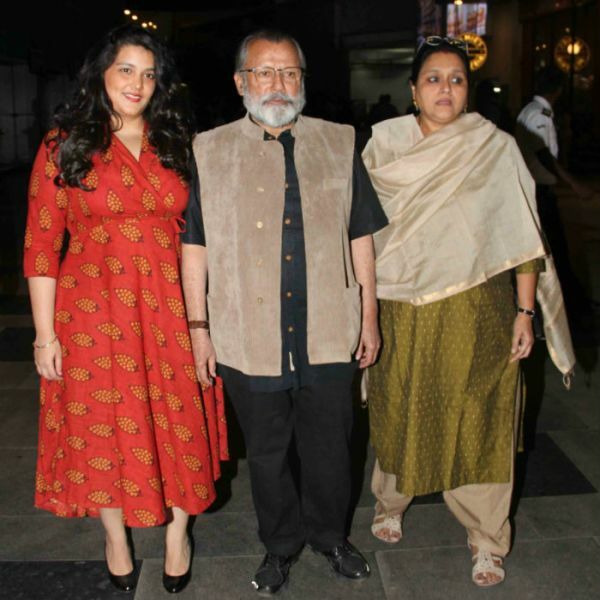 Mira's parents, Vikramaditya and Bela Rajput, were also photographed attending the screening with the family.